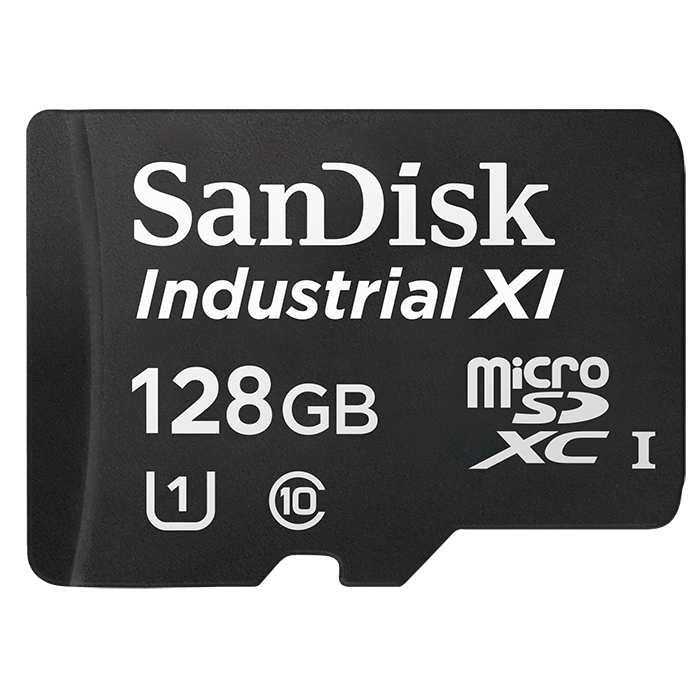 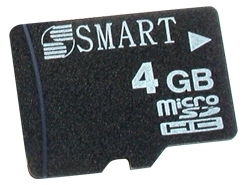 Authentic industrial grade micro Secure Digital (microSD) and micro Secure Digital High Capacity (microSDHC) memory cards for military, medical, and industrial customers. 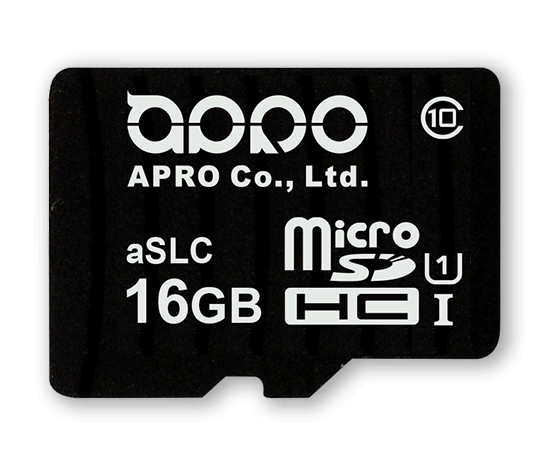 APRO Phanes-F series industrial grade SLC micro Secure Digital (microSD) memory cards are available from 1GB to 4GB and in industrial extended temperature grade (-40°C to +85°C). 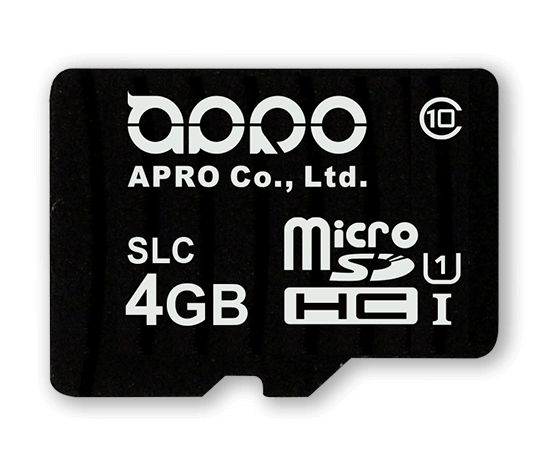 APRO Phanes-F series industrial grade aSLC micro Secure Digital (microSD) memory cards are available from 4GB to 32GB and in industrial extended temperature grade (-40°C to +85°C). 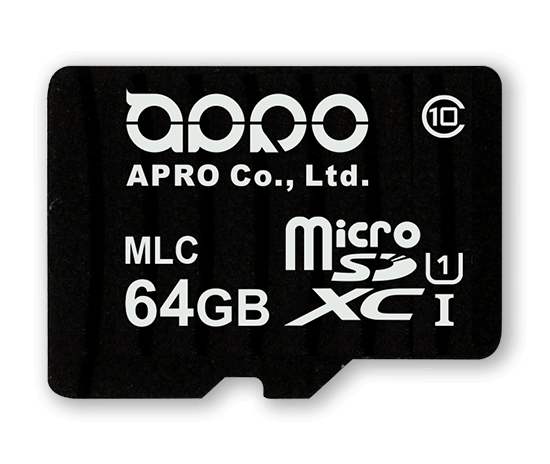 APRO Phanes-F series MLC micro Secure Digital (microSD) memory cards are available from 8GB to 128GB and in industrial extended temperature grade (-40°C to +85°C).